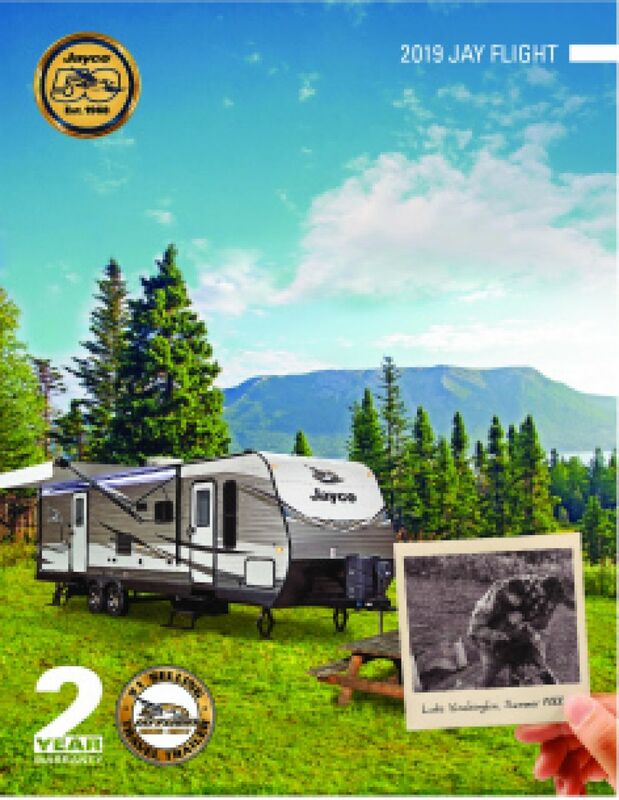 Introduce your family to the 2020 Jayco Jay Flight SLX 242BHS! 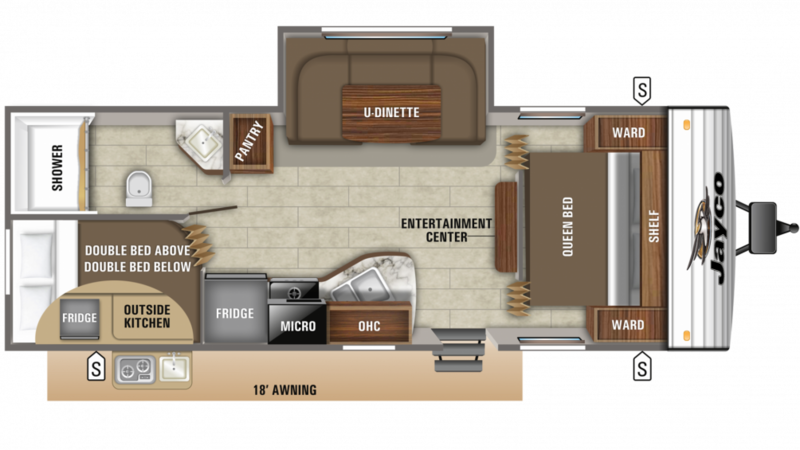 You can find this Travel Trailer and other top quality models at TerryTown RV! If you're driving near Grand Rapids, visit our location at 7145 Division Ave S Grand Rapids Michigan 49548 to see why we're one of the best RV dealerships in Michigan! 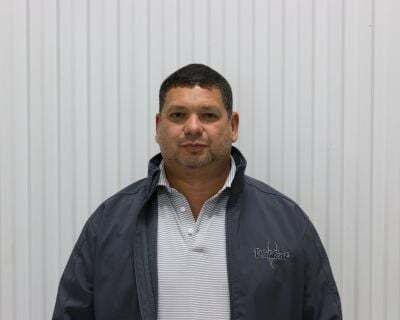 Call us at 616-455-5590 to talk to one of our RV experts today! A 18' 0" awning provides shade along the side of this 29' 2" long Travel Trailer. This rig has a GVWR of 7000 lbs and a hitch weight of 650 lbs. After a long day of fun, take a nap on the master bedroom's Queen bed. A group of up to 8 people can sleep inside this camper! When you're on your vacation, spending long fun-filled days in the sun, sometimes you don't want to spend the time or put up with the hassle of cooking over a campfire. No worries in the 2020 Jayco Jay Flight SLX 242BHS. You'll cook up hot, delicious meals for the family on the 3 burner cooktop that's standard in this Travel Trailer! Keep your fresh food fresh in the 6.00 cu. ft. refrigerator! Clean up's a breeze, too, thanks to the 38 gallon freshwater tank that'll give you lots of water for doing the dishes and still leave plenty of clean, fresh water for drinking! After a full day of outdoor fun, nothing beats a good night's sleep in cozy comfort. This Jayco Jay Flight SLX ensures that guests and kids will enjoy a full night's rest, especially in the bunkhouse with its built-in Bunkbeds. Make some snacks, drinks, and fresh meals while enjoying the sunshine and fresh air with the outdoor kitchen!